Classic Series II was designed to offer Boston's legendary sound, classic look, exceptional quality, and value. 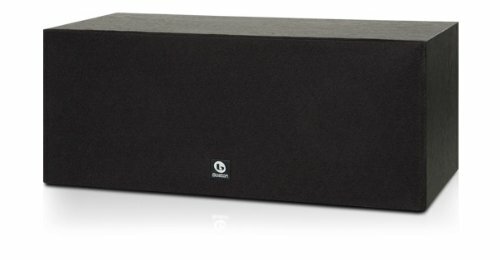 Classic II loudspeakers provide an excellent foundation for a multi-channel home theater system or a stereo-only music system. The Classic Series II includes a high performance , two small bookshelf loudspeakers, a center channel, a 100-watt powered subwoofer, and a satellite/center loudspeaker package. All Classic Series IImodels are finished in Black Walnut or Cherry Vinyl - a classic look that looks great anywhere.